I just finished Hounded yesterday. 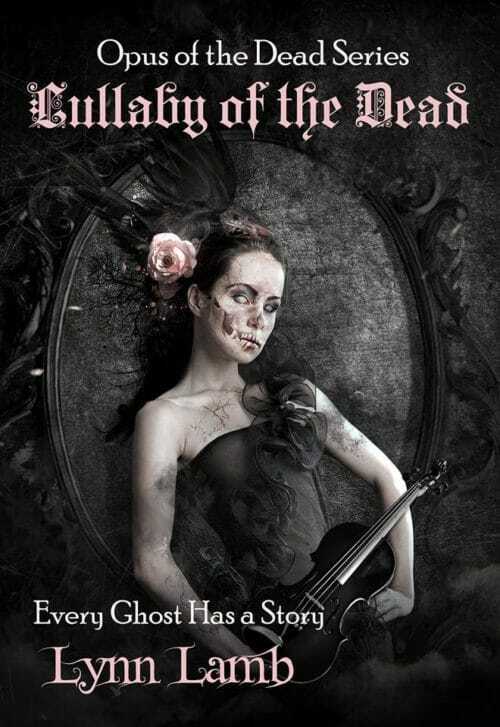 It was a well-written, fun to read novel, especially if you’re into Horror and don’t mind the blood and guts. Fortunately that describes me to a “T.” For horror, I usually stick to known authors but I’d been following Ellie Douglas on Twitter and Facebook for a while and I’d been wanting to check out her writing. From page one, I knew. Not only did I make a good choice, but I was kicking myself for not reading it sooner! Ellie Douglas is a talented breath of originality. Rather than repeat the overdone Zombie hordes, she elected to focus on man’s best friend. 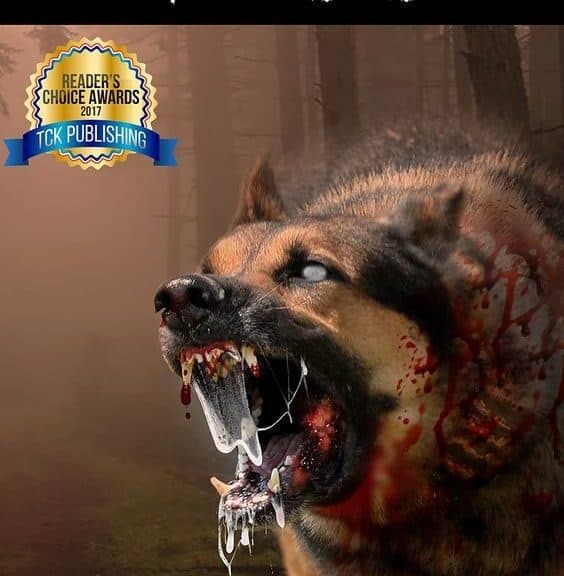 But don’t worry dog lovers, by the time Fido turns into a zombie, aside from a name on its collar, its unrecognizable. Hounded is well written and the characters well developed. 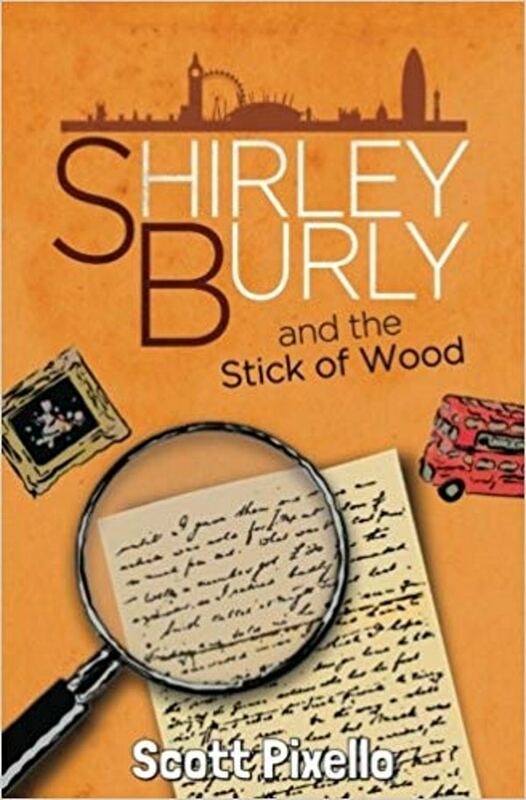 Overall, it’s an excellent read with enough twists and turns to not only keep you reading but make you consider a Do Not Disturb sign on your forehead. 5-STARS for Hounded and I definitely look forward to reading more by this excellent author. This is the first book I have read by Eichin Chang-Lim, and I’m sure it won’t be the last. The LoveLock has reached into my soul and touched me deeper than I ever remember a book doing. 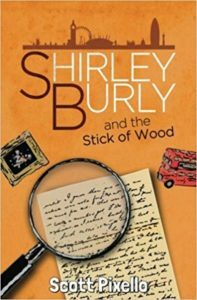 The Author’s prose is laced with the deep-seeded knowledge of what it is to lose someone you care about. But the story isn’t only about loss, it’s about love and the courage to keep love and hope alive no matter what. Upon The LoveLock’s pages, Ms Chang-Lim’s characters become real and familiar. I believe from page one I related so strongly to Violet not from losing a twin or a sibling, but just from the emphatic knowledge of how it feels to be rejected and still seek to have that person in your life. The Author’s writing is beautiful and touching, captivating and compelling. I was elated at the end as these two people, so injured by loss as children embrace their pain and rise above it, reaching out to others in need and from those experiences heal to become the adults they were meant to be. Yes, it’s just a story, but at the same time, it could easily be a memoir. Beautifully written, Eichin Chang-Lim. 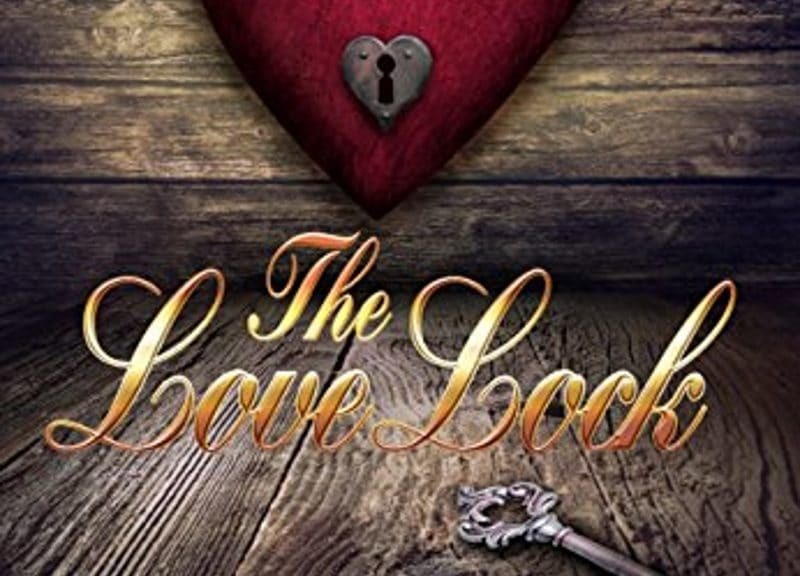 I highly recommend The LoveLock. I am usually more of a dark fantasy, suspense and horror reader. 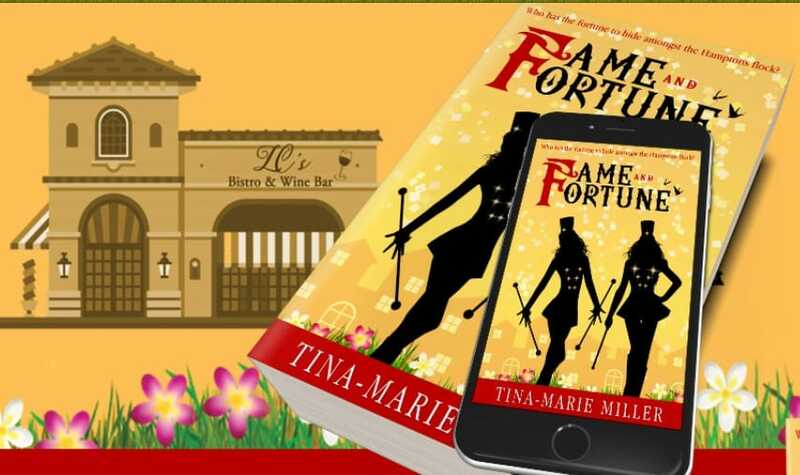 But having seen Tina-Marie Miller’s book advertised on Twitter, the cover caught my attention. I decided to take a chance on it and I’m so very glad I did. The Curious Miss Fortune reminded me of my favorite shows on the BBC. I never knew what would happen next and I was always eager to find out. The various character sub-stories within the story kept the prose well-paced and smooth; the story line both engaging and compelling. 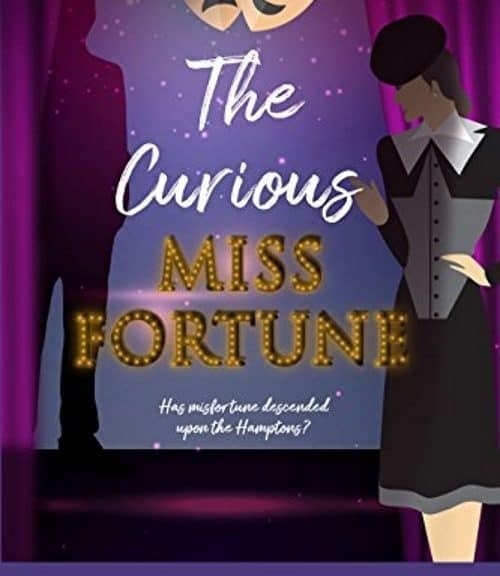 The Curious Miss Fortune is a fun, mysterious and well-crafted adventure that I highly recommend. I forward to reading more by this author! I recently finished K.N. 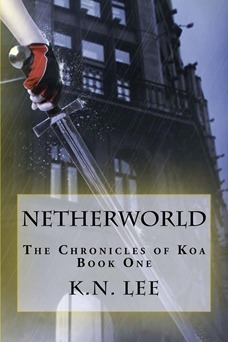 Lee’s NETHERWORLD, the first book in her Chronicles of Koa series. Angels versus Vampires. 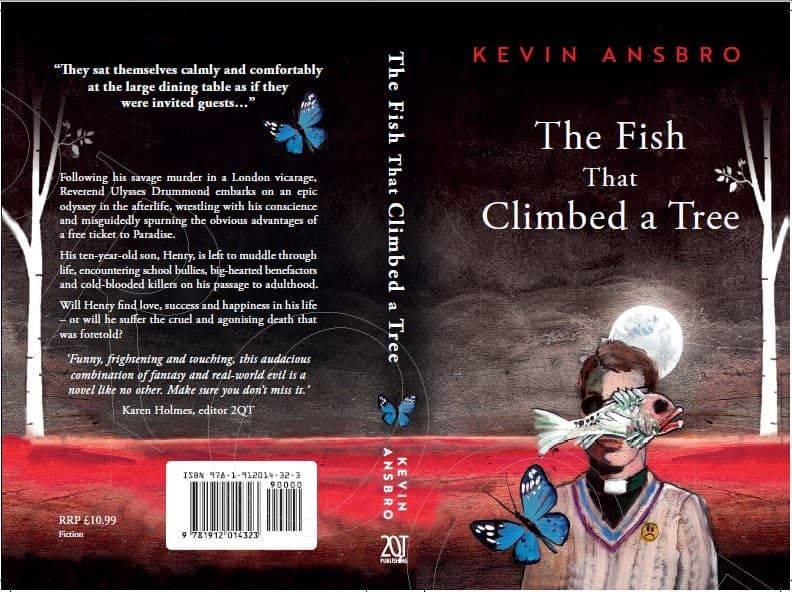 The opening for the book is an instant hook, the characters entertaining and engaging. 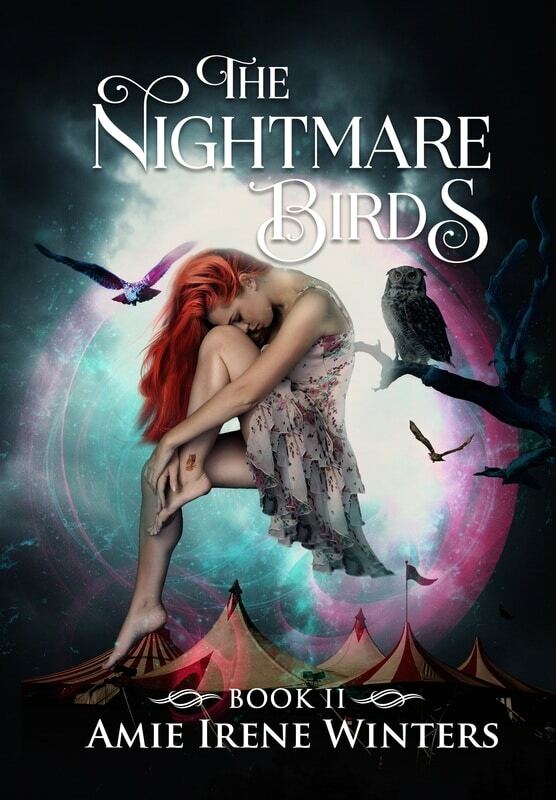 The writing isn’t as smooth as I’d prefer, but from start to finish I couldn’t stop reading. The story is about a Korean half-vampire named Koa who works for an angel named Halston. Together, their job is to keep the human population safe from Netherworld vampires. The only catch is two-fold, Koa’s mother is trapped inside a cat’s body and the only one who can release her is an imprisoned Netherworld vampire prince. A prince Halston and Koa must go to Netherworld to rescue and bring back to the human world. NETHERWORLD by K.N. Lee, the first book in her Chronicles of Koa series, a glowing 4 out of 5 stars! 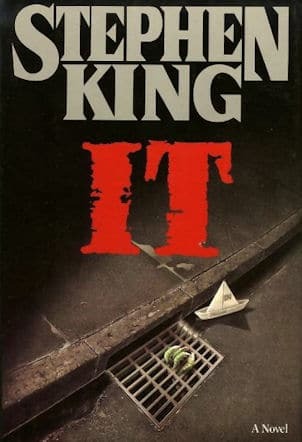 I finished Lynn Lamb’s LULLABY of the DEAD and am reminiscent of my first Stephen King book, DUMA KEY, and my first Dean Koontz book, WATCHERS. With both of these books, I felt like I just returned home from the most extraordinary adventure. And upon doing so, my bags packed with a fresh set of clothes, I was ready to go again. This is how I feel after reading LULLABY of the DEAD. I want more! If a bibliophile like me is lucky, they stumble upon an author who captivates them in such a way that each story transports them into another place, mesmerizing them until they lose all track of time and everything else seems commonplace. This is how I feel. 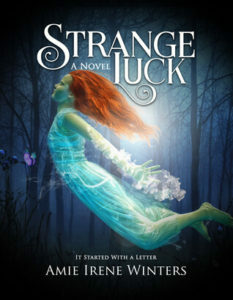 My mind still consumed with Ms. Lamb’s main character, Landry, her nemesis, Ashton, and the cast of strange and ghostly characters that Landry eventually comes to know…for good or bad. What I found the most remarkable is that even in Ms. Lamb’s life-after-death universe, there is still potential for change in all it’s forms… And as much as I hated the evil that lurked within LULLABY’s pages, I kept wanting to go back. 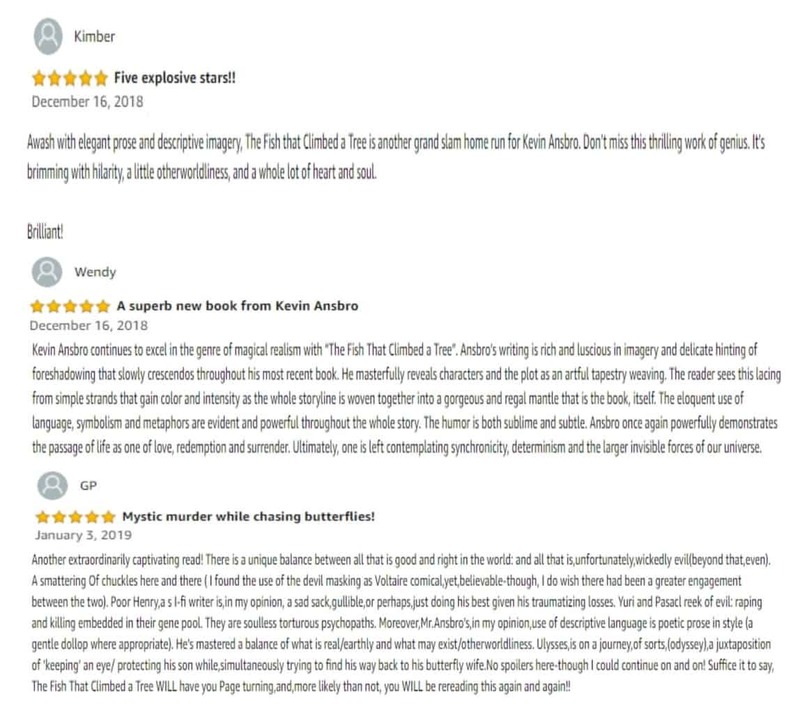 I had a vested interest in Landry and her friends, their health, their safety and their future. Like all good books, LULLABY is a world unto itself. Now, book one of the series is over and I must await book two… BUT, the good news is that Lynn Lamb has written other books! Next stop, MECHANICLISM… See you soon!